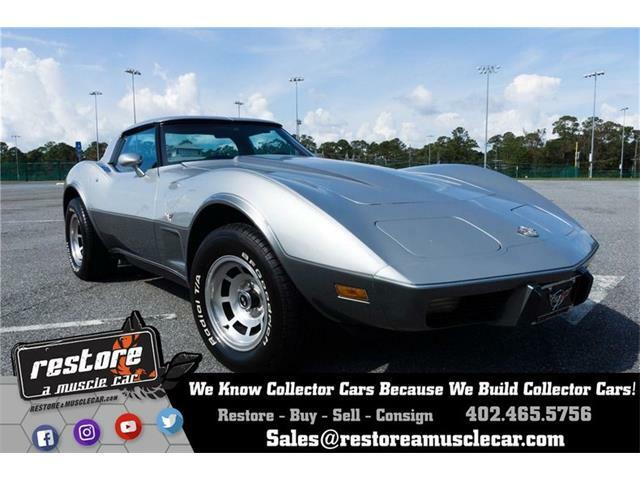 A pristine, all-original 1967 Chevrolet Corvette 427/435 hp four-speed convertible with fewer than 24,000 documented miles, in still-gleaming original black paint with a red hood stinger and Bloomington Gold Benchmark certified. 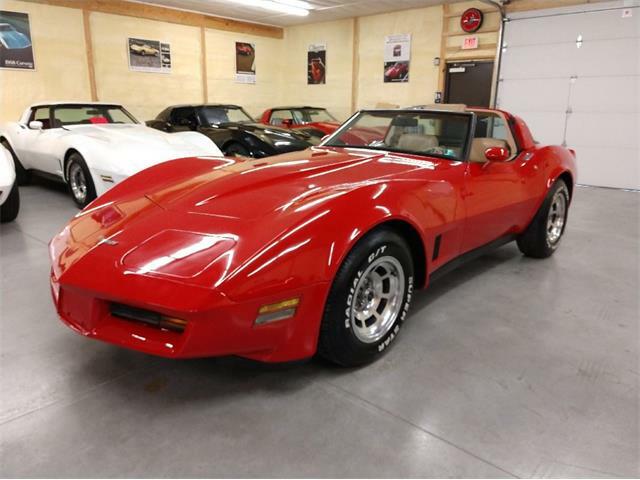 Only this Vette is real, and it comes up for auction during Mecum’s 30th anniversary Indianapolis sale from May 16 to 21. 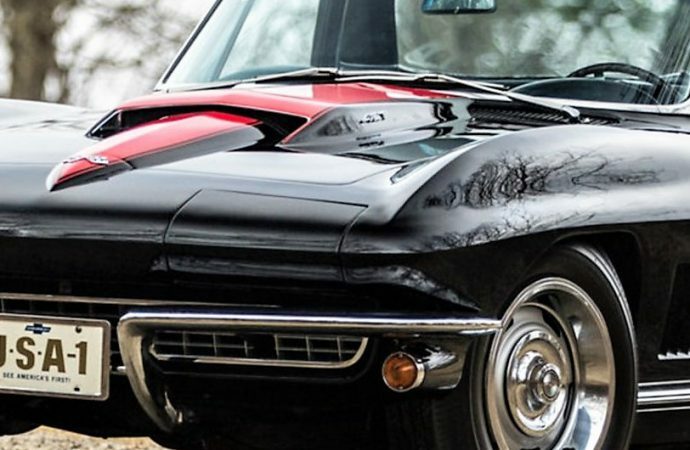 The Corvette has a fully documented history of multiple owners, Mecum says, each of whom cared for the car with an appreciation for its rarity and special value. 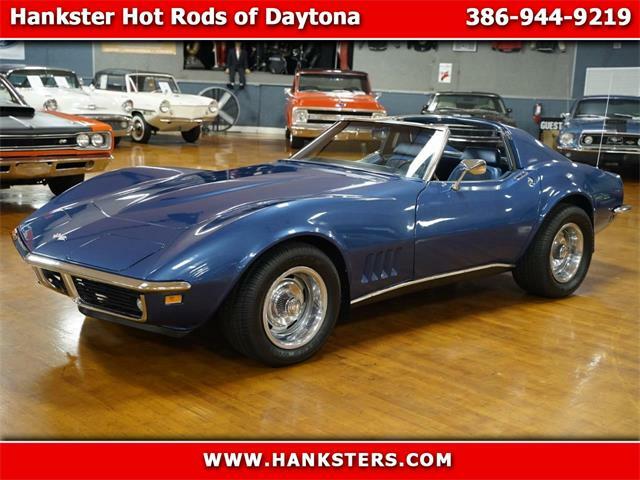 Any ’67 Corvette 427 is a desirable collector’s item, a premium performance machine that came together just at the end of the C2 era. 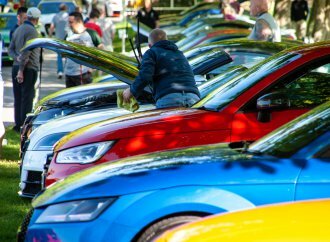 But one that presents as essentially a new car in excellent original condition tips it over the edge. 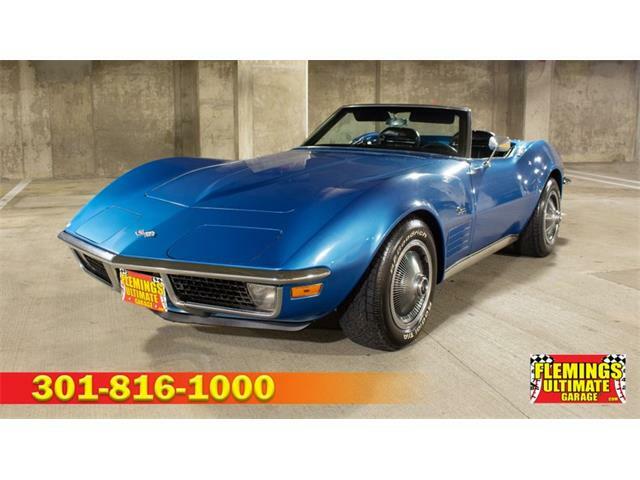 The LZ1 model retains its original tri-power 427 V8, a thunderous big block that delivers stunning performance, especially when coupled with a four-speed manual transmission and 4:11 Positraction rear. The sports car rides on the desirable F41 performance suspension, and it comes with both tops, soft and hard. 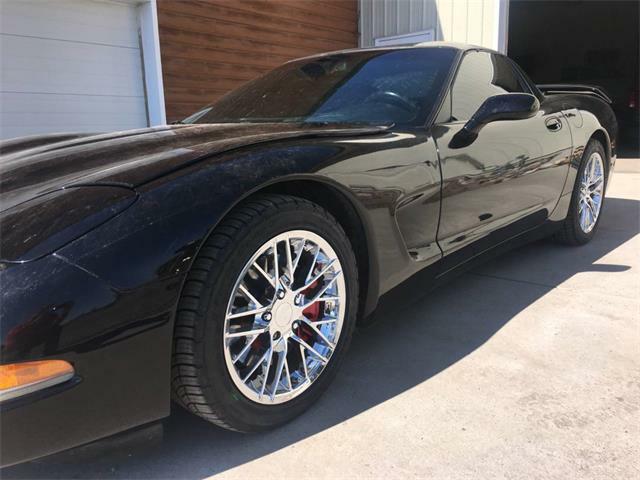 The Corvette was sold new by Bob Eriksen Chevy Center in Milan, Illinois, to Bob Olderog of Davenport, Iowa, who immediately swapped out the wheels and tires at his family’s business, Olderog Tire Service. 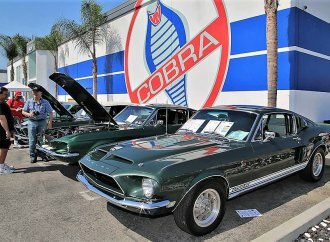 He babied the car for two years, then sold it to a close friend, Dan Hummel, who continued its meticulous care. 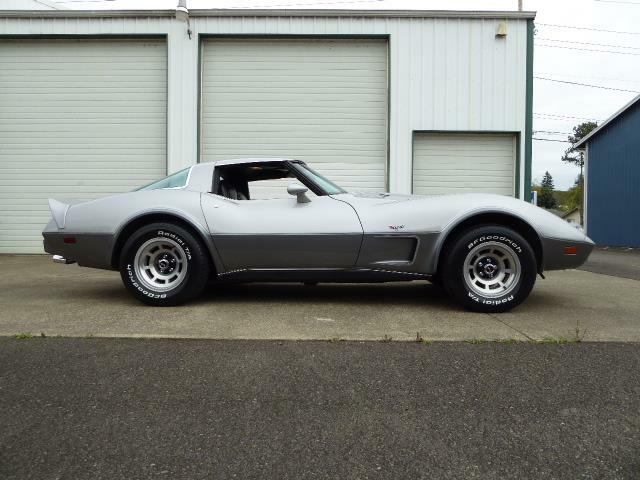 Hummel sold the car a few years later when he bought a new 1973 Corvette. 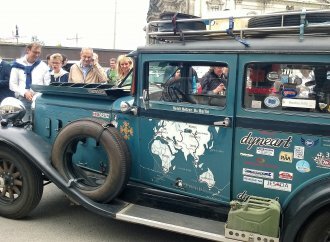 After passing through a couple of short-term owners, the car was purchased by David Kovolat of San Francisco, who bought it in January 1974 with just 15,600 miles. 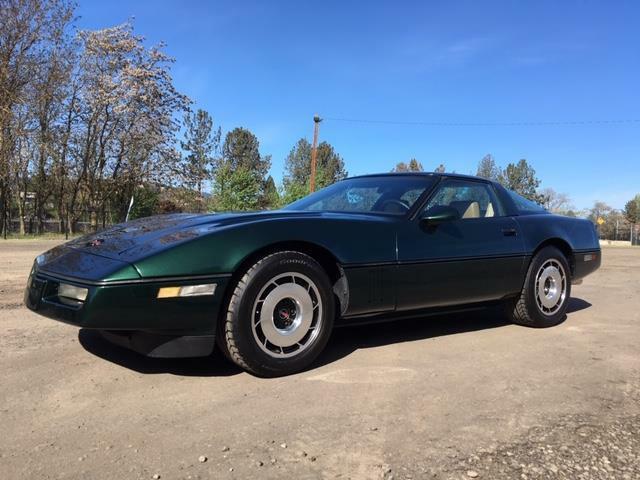 He drove it sparingly and sold it after 13 years to his younger brother, Tom Kovolat, who understood the Corvette’s increasing value and, after driving it a short time, put it in careful storage in his Colorado garage. 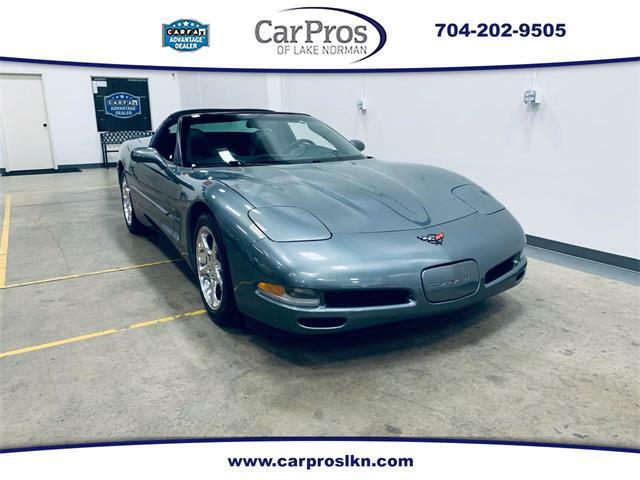 In 2002, Tom Kovolat sold the Corvette to its current owner, Chris Piscitello, when the car had only 23,800 miles on its odometer. 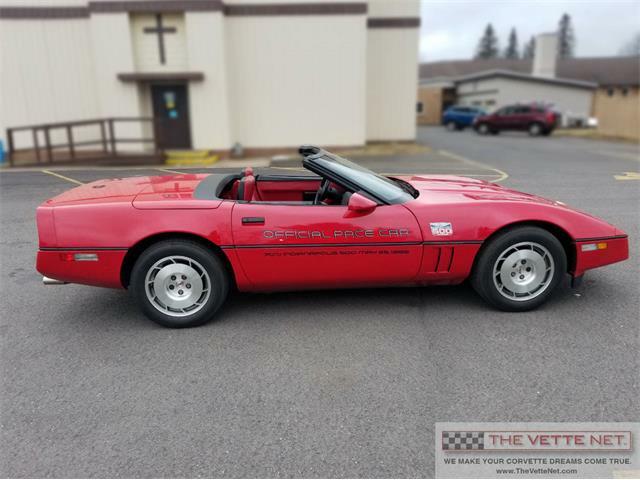 “The car’s incredible state of preservation is a tremendous credit to its owners and a boon to the Corvette community,” the auction house says in the catalog description. 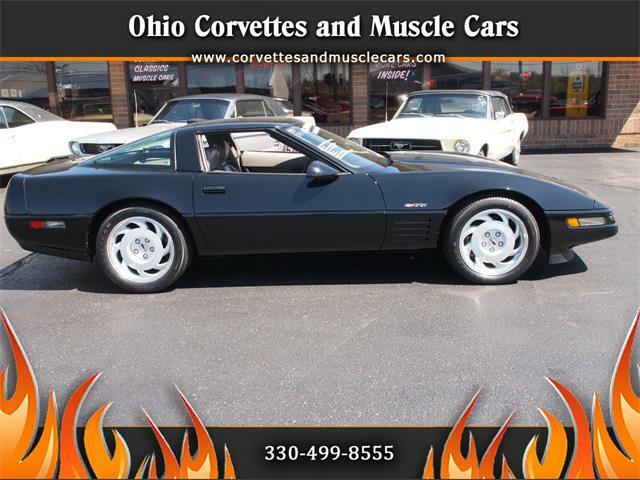 “Its Tuxedo Black paint and standard black-vinyl interior are factory original, as are its dated black soft top and matching auxiliary hardtop, Rally wheels and non-DOT blackwall tires. 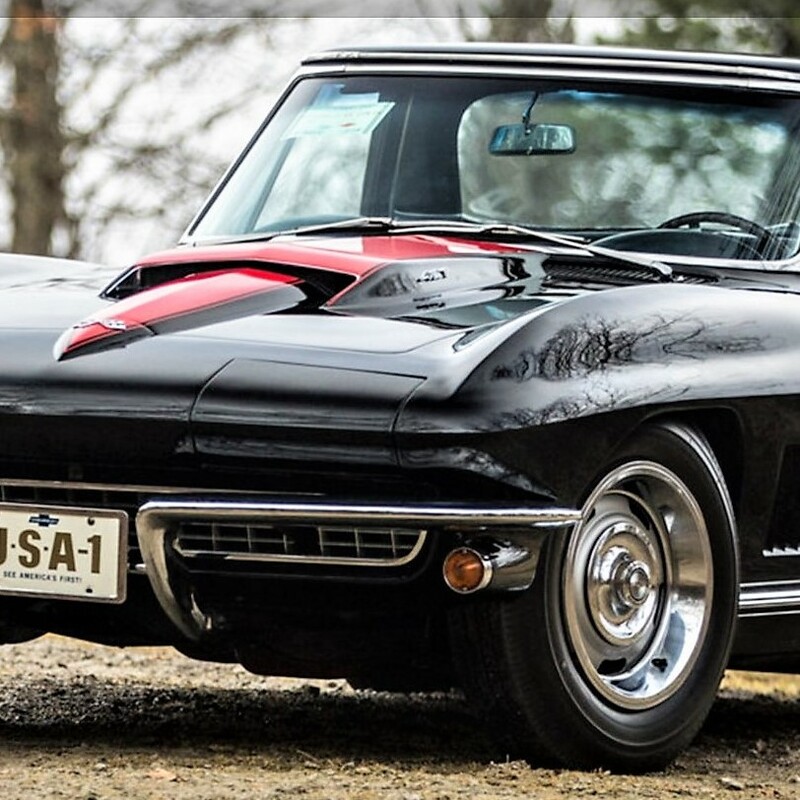 Mecum Auctions places an estimated value of $400,000 to $500,000 for this rare survivor. 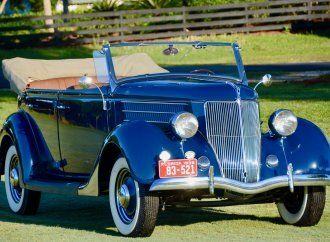 “With its provenance as an unrestored, highly original, fully documented multiple-award winner, this magnificent Tri-Power convertible possesses all the attributes that recommend it to the collector who demands the absolute best,” the catalog says. 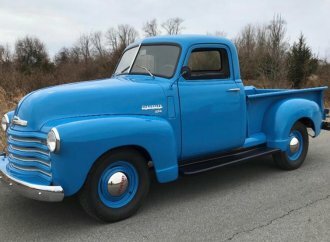 For information about Mecum’s Indianapolis sale, visit the auction website.